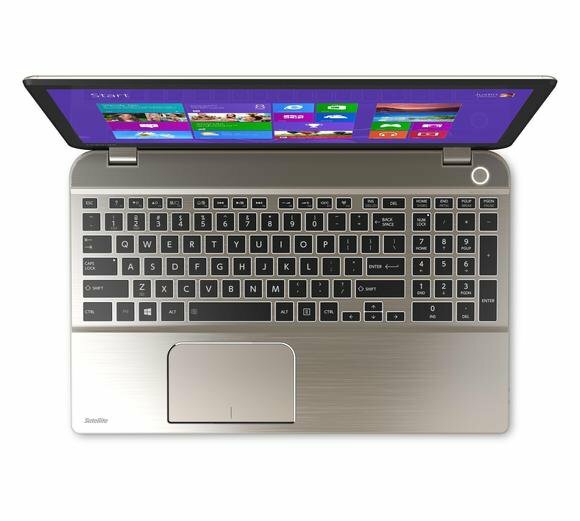 Open your pocketbooks, 4K fans, Toshiba's first Ultra HD laptop is headed your way next Tuesday. The Tokyo-based electronics maker just announced that the Toshiba Satellite P55t will hit U.S. store shelves on April 22, starting at $1,500 for the base model. For all that cash you'll get a 15.6-inch laptop with a quad-core Intel Core i7 processor (no word on the specific model), up to 16GB RAM, an AMD Radeon R9 M265X discrete graphics card with 2GB RAM, and a 1TB hard drive. Other niceties include Windows 8.1, four USB 3.0 ports, backlit keyboard, SD card slot, 802.11ac Wi-Fi, HDMI out, and some brand name speakers from Harman Kardon. 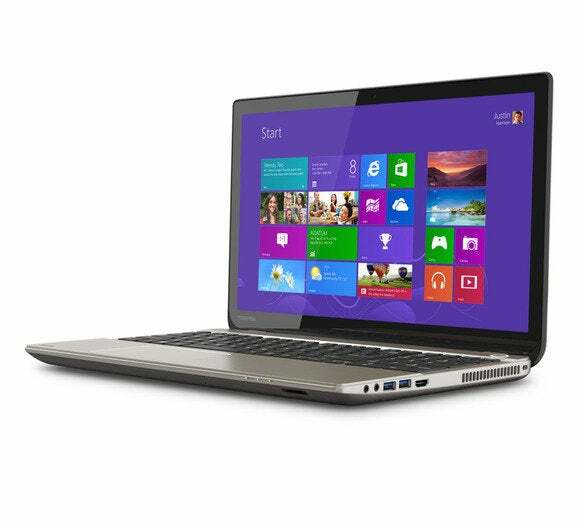 But the big feature for the P55t is the laptop's screen resolution, which is 3840-by-2160 with 282 pixels per inch. Astute 4K fans will note that Toshiba's new clamshell is using the Ultra HD version of 4K and not the 4096-by-2160 resolution favored by the film industry and available on some external monitors. The Satellite P55t will have a backlit keyboard and Harman Kardon speakers, but let's admit, it's really all about the 4K display. One of the letdowns with the P55t may be Toshiba's choice of storage. The company's announcement didn't once mention the possibility of upgrading that 1TB HDD for a screaming SSD option. Perhaps if you're doing media work, a 1TB hard drive is preferable for storing large, image-intensive files. For anyone ready to shell out high-end money for their home PC, however, the lack of an SSD option is a bit of a bummer. Then again it's nothing that a screwdriver, patience, and a DIY mentality can't fix. Toshiba is the first company out of the gate with a laptop loaded with 4K, but it won't be the last. During CES in January, Lenovo was showing off an Ultra HD option for the upcoming Y50 gaming laptop. Other companies are also sure to jump on the 4K laptop party train following a rash of 4K PC monitors announced over the past 12 months from companies including Asus, Dell, and Sharp. But do you want 4K on your laptop? 4K may be a great idea for cinematic screens at the movie theater, and I can even get behind 4K on some of the larger televisions. But shoving more pixels into a small display that is already densely packed at 1080p? Color me skeptical.